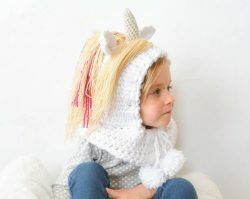 I am so happy that Part 2 of my Unicorn Lovey CAL is released! 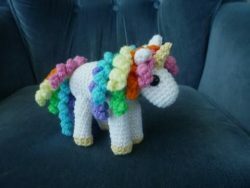 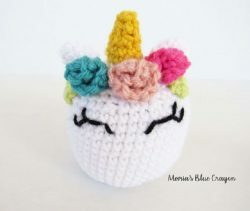 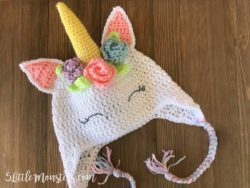 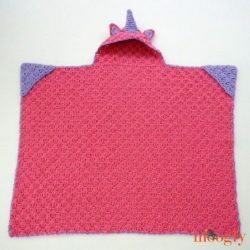 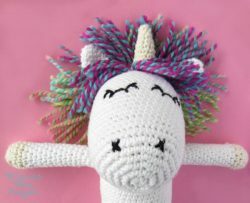 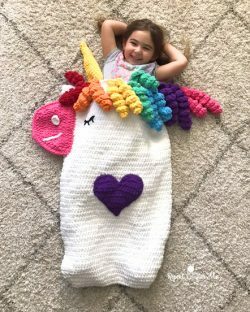 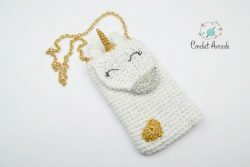 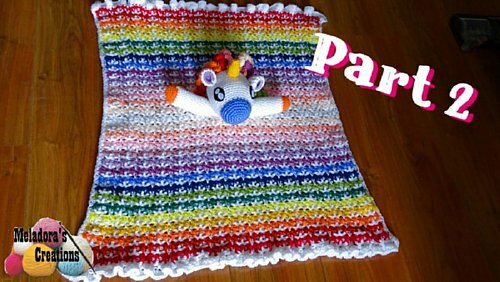 I wanted to celebrate by sharing some FREE crochet patterns dedicated to this magical beast…..The Unicorn! 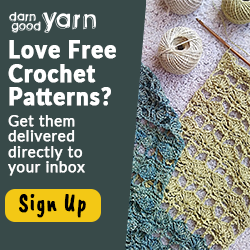 Please don’t forget to Pin this onto your favorite crochet boards! 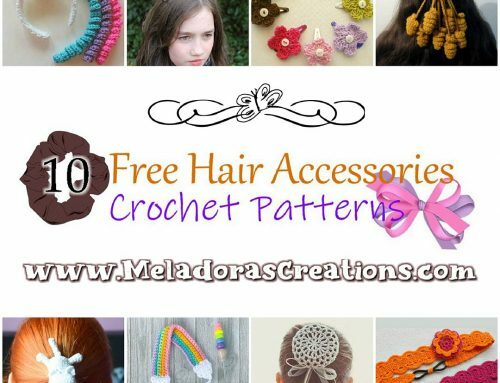 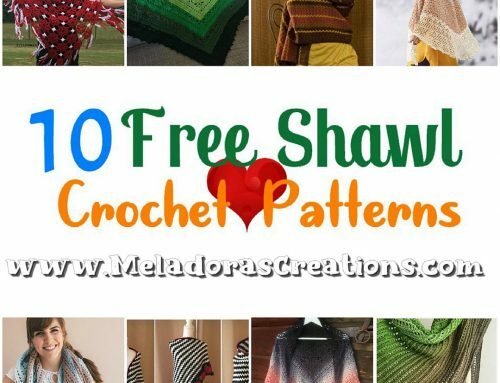 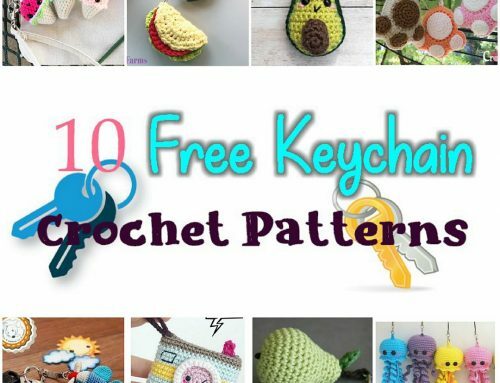 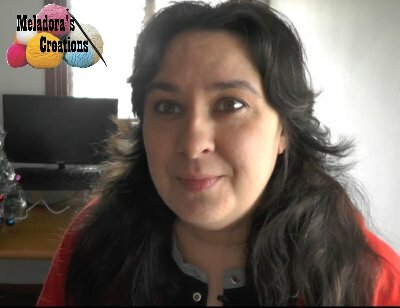 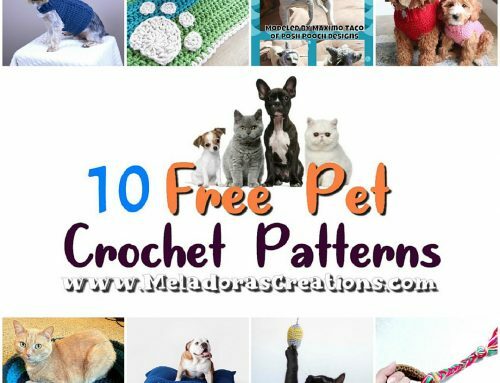 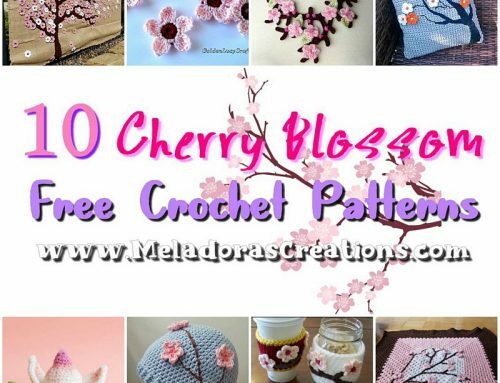 Come check out more links to Crochet patterns posted everyday on the Facebook group Crochet Zone Public!